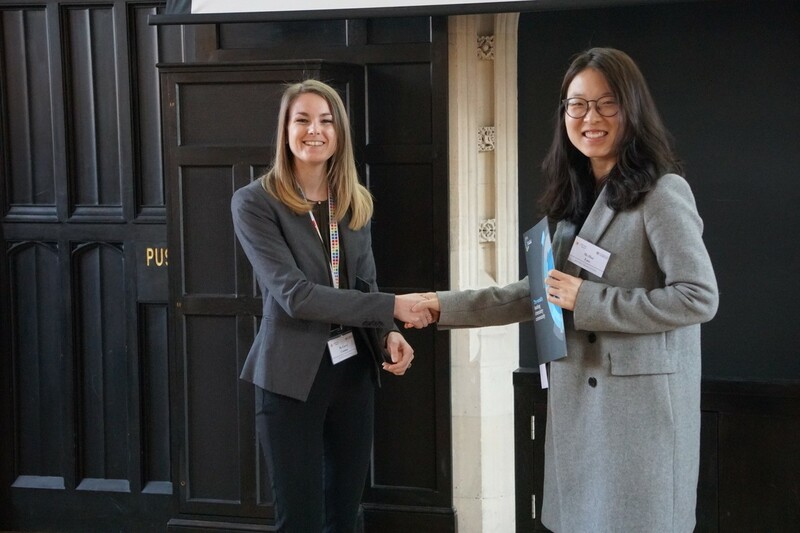 The (SFN) 7th Solar Fuel Network Symposium and Post-graduate Morning was held in Cambridge, United Kingdom on 28 – 29 March 2019. Both poster prizes were presented to the winners by the Royal Society of Chemistry’s, Carri Cotton. 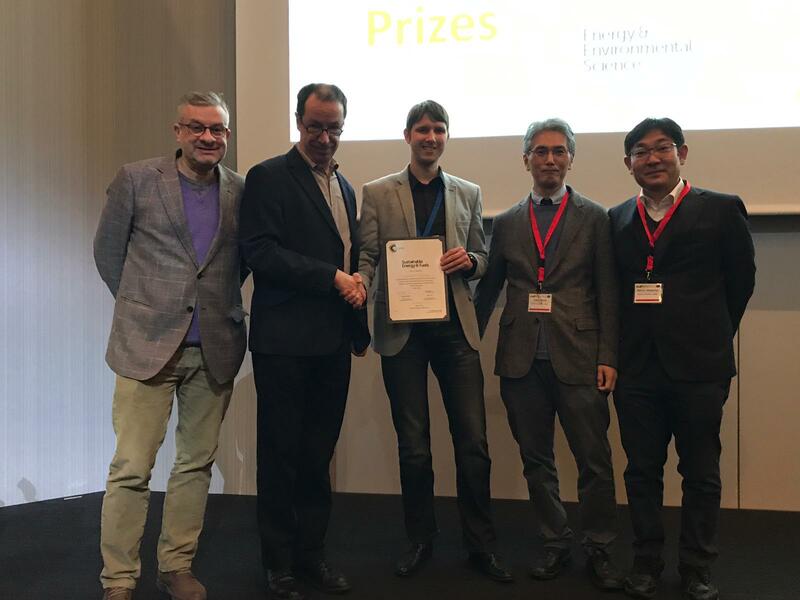 The EES prize was awarded to Hui Luo and the SEF was awarded to Alexander Kibler. We would like to highlight the Outstanding Reviewers for Sustainable Energy and Fuels in 2018, as selected by the editorial team, for their significant contribution to the journal. The reviewers have been chosen based on the number, timeliness and quality of the reports completed over the last 12 months. We would also like to thank the Sustainable Energy and Fuels board and the sustainable energy community for their continued support of the journal, as authors, reviewers and readers. 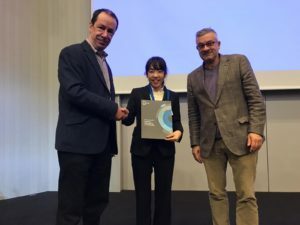 8th International Conference on Carbon for Energy Storage and Environmental Protection (CESEP’19) will be held in Alicante, Spain on 20th – 24th October 2019. 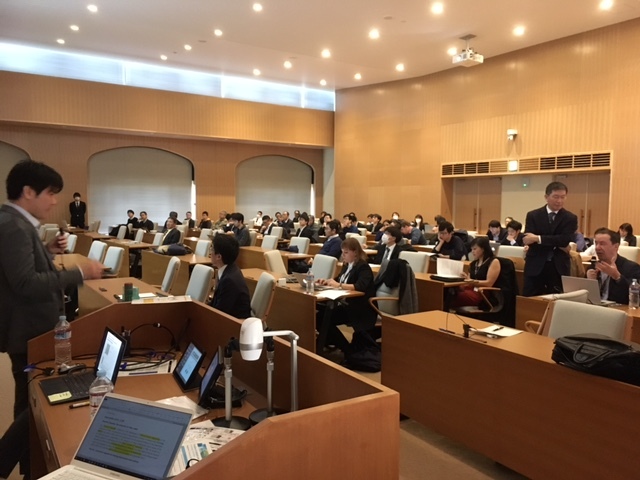 The conference aims at bringing together the scientists, engineers and technologists and intends to provide a forum for discussion on fundamental and technological scientific aspects of carbon applications related to energy storage and environment protection. 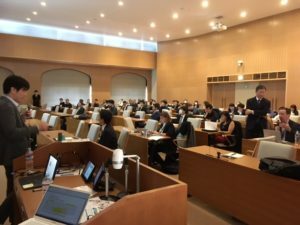 This conference is expected to stimulate fruitful discussion, new ideas and collaborations between specialists from various domains. 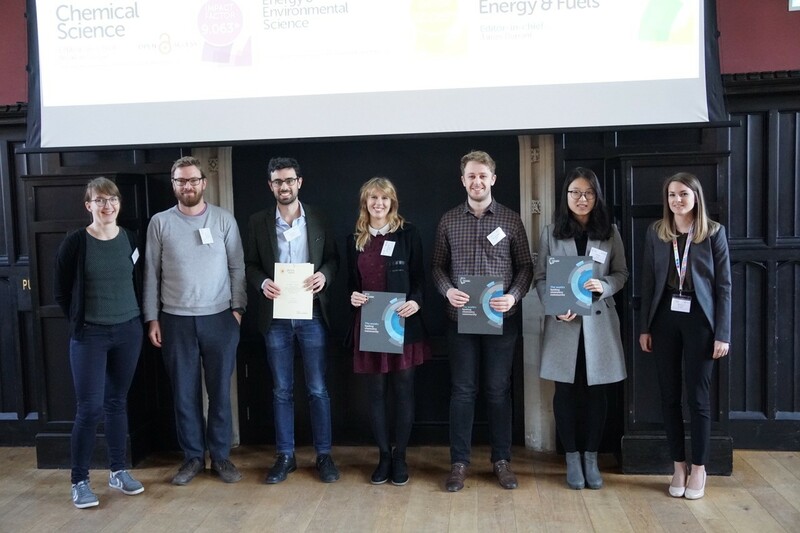 Energy & Environmental Science and Sustainable Energy & Fuels are pleased to be supporting CESEP’19 and will be providing poster prizes. International Conference on Renewable Energy (ICREN 2019) will be held in Unesco, Paris on 24th to 26th April 2019. 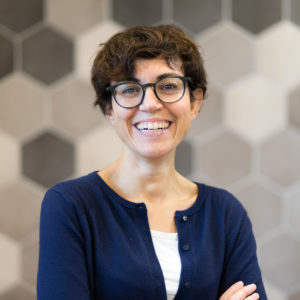 The main topics will include:- Renewable Energy technologies – solar, wind, wave, tidal, geothermal, bioenergy, hydropower – Energy storage concepts and materials – Renewable energy integrations and energy networks – Innovation in energy efficiency and architecture – Energy access, gender and development – Economics social and environmental and policy aspects and Energy and climate change. The target of ICREN2019 is to attract the best articles and experts from all around the world. In order to promote excellence, awards will be offered to the outstanding submissions and all participants who would like to publish their full paper will have the opportunity to do it with ICREN 2019 and its associated journals. Energy & Environmental Science and Sustainable Energy & Fuels are pleased to be supporting ICREN 2019 and will be providing a poster prize. 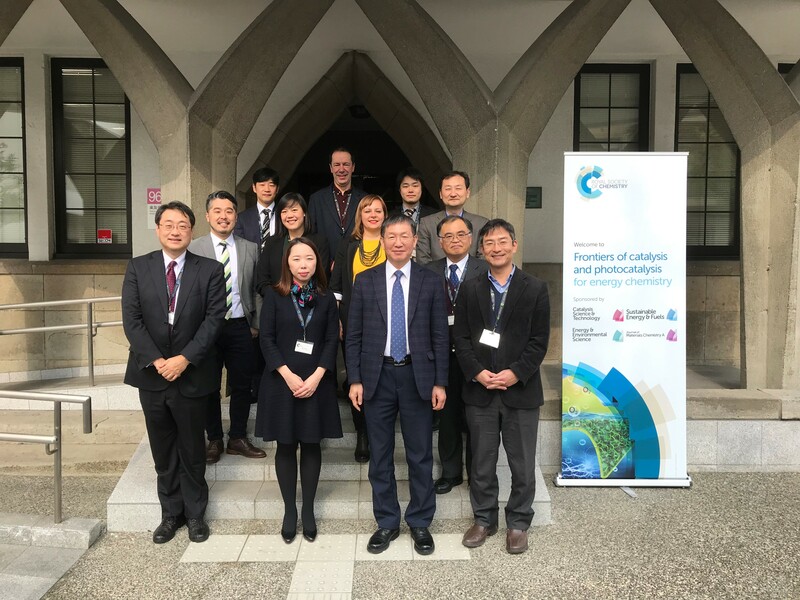 RSC Journal symposium: Frontiers of catalysis and photocatalysis for energy chemistry took place on Wednesday and Friday, 23rd and 25th January 2019 at University Tokyo and Kyoto University with Professor Kazunari Domen and Professor Ryu Abe as our local host. 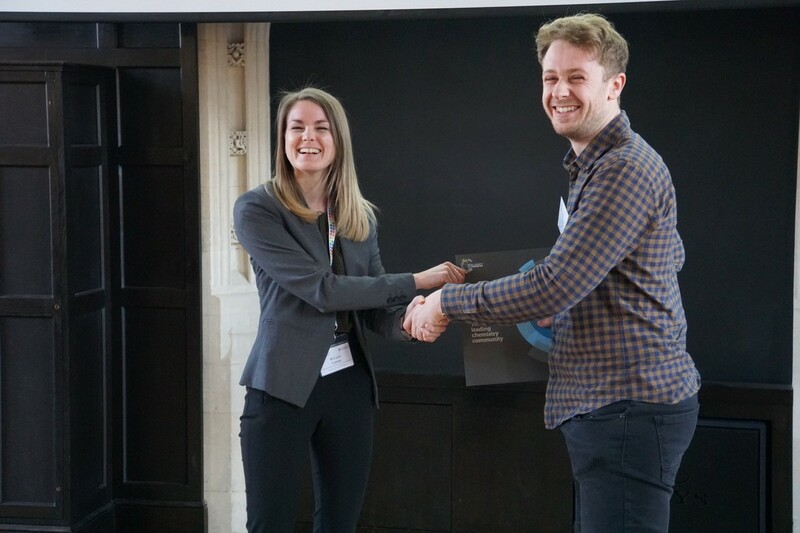 We had over 170 delegates join our event across the two venues, with many participants from 19 various universities, 5 research institutes and 7 companies. Our international speakers were James Durrant, Sustainable Energy & Fuels, Kyung Byung Yoon, Energy & Environmental Science, Magda Titirici Journal of Materials Chemistry A and Katie Lim, Executive Editor, Sustainable Energy & Fuels and Energy & Environmental Science. Other speaker information can be found following these links here and here. Unfortunately Jinhua Ye could not attend the Symposium but Professor Kazuya Yamaguchi of University Tokyo kindly spoke in her absence at very short notice. We are delighted to announce that the Sustainable Energy & Fuels themed collection on Perovskite Solar Cells is now online. Guest-edited by Nam-Gyu Park, Associate Editor for Sustainable Energy and Fuels (Sungkyunkwan University), Jinsong Huang (University of North Carolina) and Yabing Qi (Okinawa Institute of Science and Technology Graduate University), the goal of this themed issue is to present recent progress and challenges in the field of perovskite solar cell research, as well as to provide insights regarding future directions. 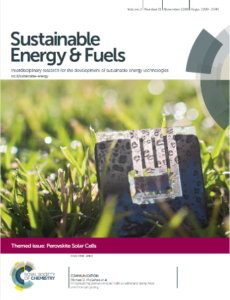 We are delighted to announce that the Sustainable Energy & Fuels (SE) themed collection on Artificial Photosynthesis – From Sunlight to Fuels and Valuable Products for a Sustainable Future is now online and free to access until the end of 2018. 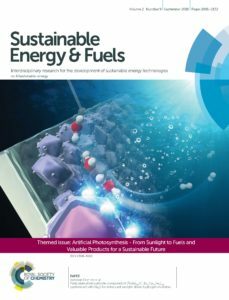 Guest Edited by Johannes Messinger (Uppsala University), Osamu Ishitani (Tokyo Institute of Technology) and Dunwei Wang (Boston College), this collection of articles covers a wide range of topics related to artificial photosynthesis. Hydrogen evolution catalysis by molybdenum sulfides (MoSx): are thiomolybdate clusters like [Mo3S13]2− suitable active site models? We would like to highlight the Outstanding Reviewers for Sustainable Energy & Fuels in 2017, as selected by the editorial team, for their significant contribution to the journal. The reviewers have been chosen based on the number, timeliness and quality of the reports completed over the last 12 months. We would also like to thank the Sustainable Energy & Fuels board and the energy community for their continued support of the journal, as authors, reviewers and readers.